We live in Mykonos, we work in Mykonos and we simply love Mykonos. As we are moving towards the end of August, we ‘d love to share some thoughts of how it makes us happy to work and have a created such a Mykonos hot spot like the DK Oyster Bar & Restaurant at the beach of Platys Yalos. So, what is Mykonos? DK Oyster gives all the answers. Mykonos is beauty. Considered and being one of the most beautiful capital towns in a Greek island, the Chora of Mykonos is a summer heavenly made corner on earth. The streets, the sea views the windmills and the atmosphere of the town is just something that you can’t have enough of. Moreover the beaches of Mykonos, like Platys Yalos are amazing with the azure waters and the golden sand. Mykonos is real fun. Famous for the parties and real summer fun, Mykonos is the summer place to be for party goers and relaxation with luxury treatments seekers. Mykonos has a bit of summer bliss for every guest. Mykonos is summer. The landscapes with the infinite blue of the sea and the horizon, the amazingly beautiful sunsets, the days at the beach, the sunrises after an all-night long party, the endless moments of fun, shopping, going out. Mykonos has all summer icons you need to live. Mykonos is taste. Like most of the Aegean islands, the products of Mykonos might be simple but delicious. 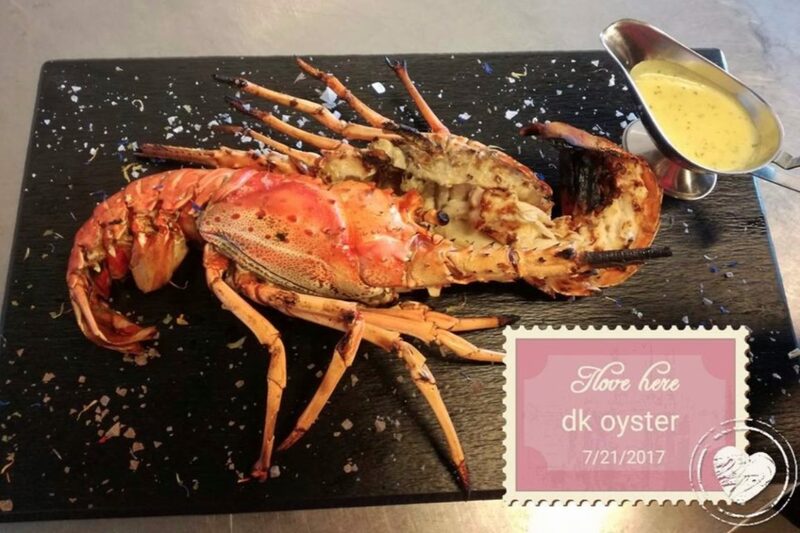 The gastronomic scene of Mykonos now is a whole different story as restaurants and beach destinations like the DK Oyster Bar & Restaurant offer complete gastronomic experiences.